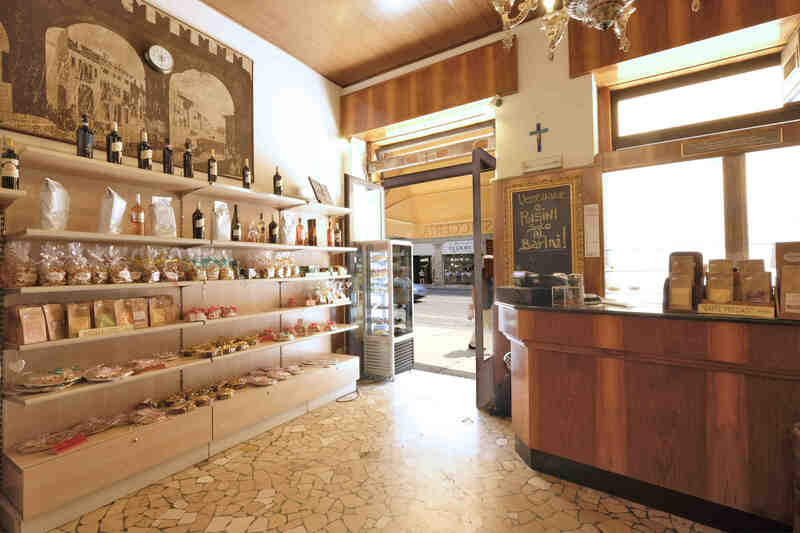 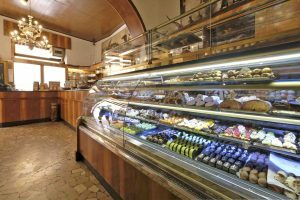 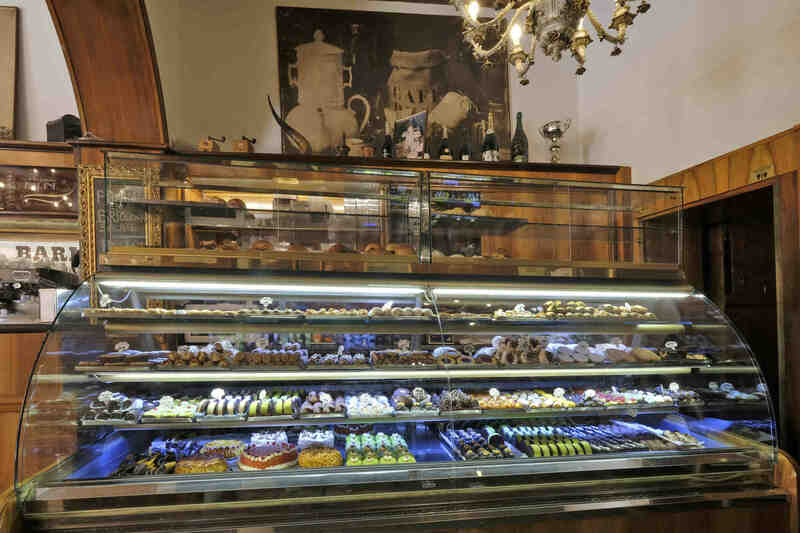 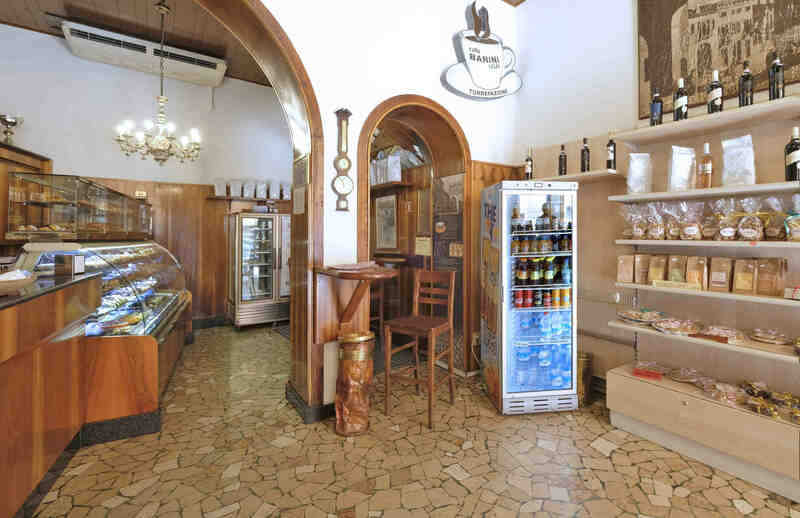 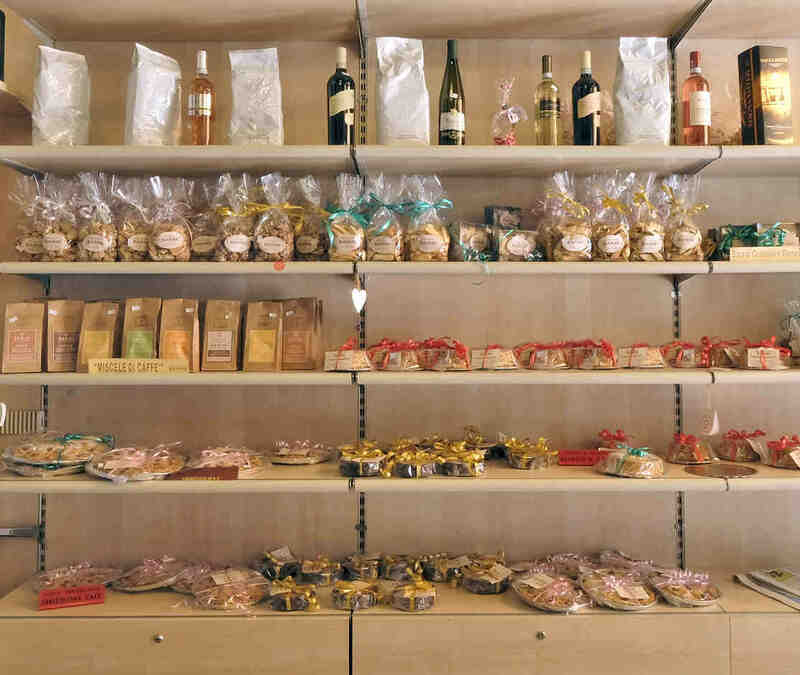 The Barini pastry shop is located in the heart of Verona, a stone’s throw from the Arena. 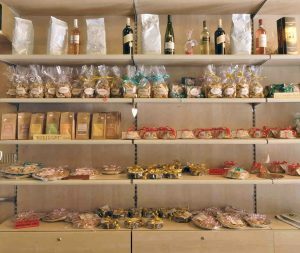 For almost 50 years, we have been operating on a day-to-day basis to refine the various methods involved in the creation of our products. 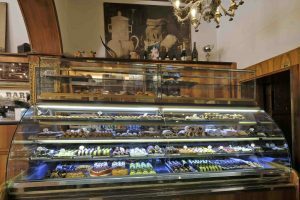 Even today you can taste the flavours of our artisan pastries created with the culture of tradition, using the best natural ingredients which are mixed and combined to give a perfect balance of taste, flavour and freshness. 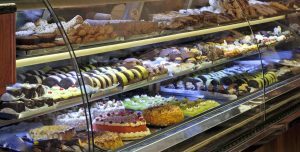 Our pastry chefs pursue new flavours every day while leaving room for the imagination, in order to create unique products and shapes of rare beauty. Everything is then immersed in the professionalism and availability of our staff, who ensure that every detail is taken care of each day so that our customers are always satisfied and excited to enjoy this experience which combines goodness with tradition. 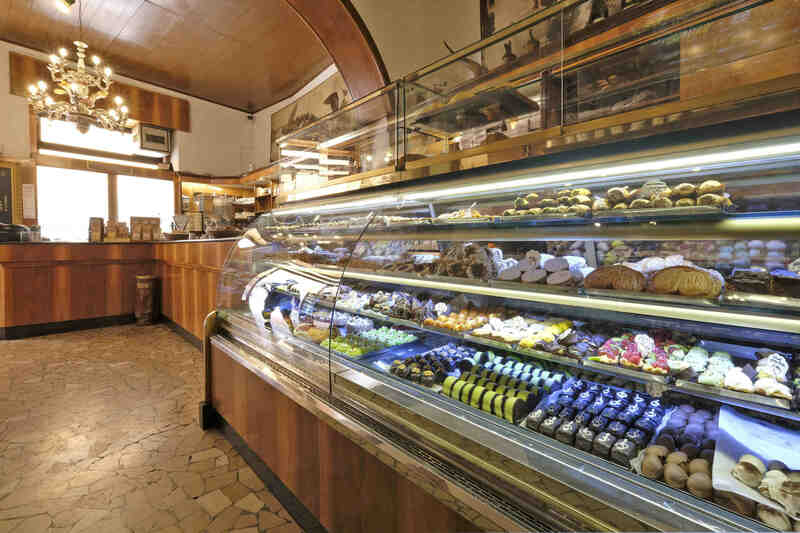 Since its origins, the Barini pastry shop has had its own coffee roasting set-up, where the coffee is roasted and ground fresh each time to enhance the taste, allowing customers to enjoy the highest quality every time. 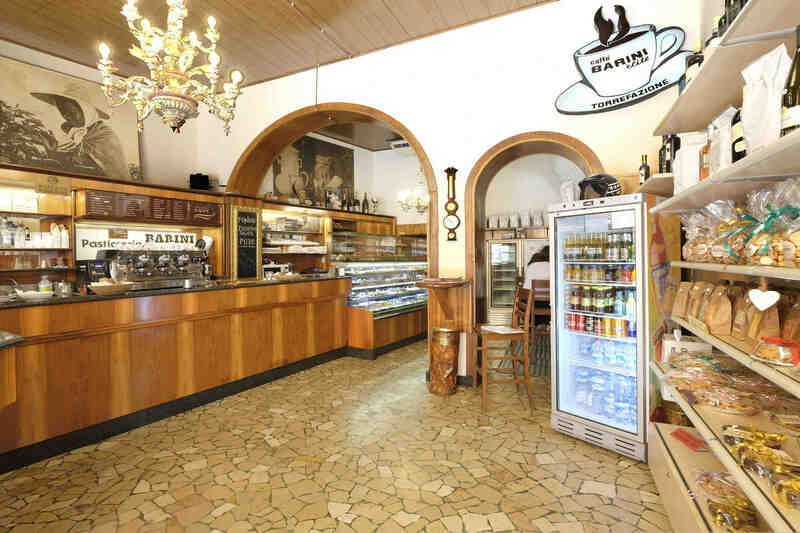 To top everything off, the same coffee that is used in the pastry shop can be purchased by customers in ground form, beans and also pods so that you can take home the flavour of tradition found in the shop. 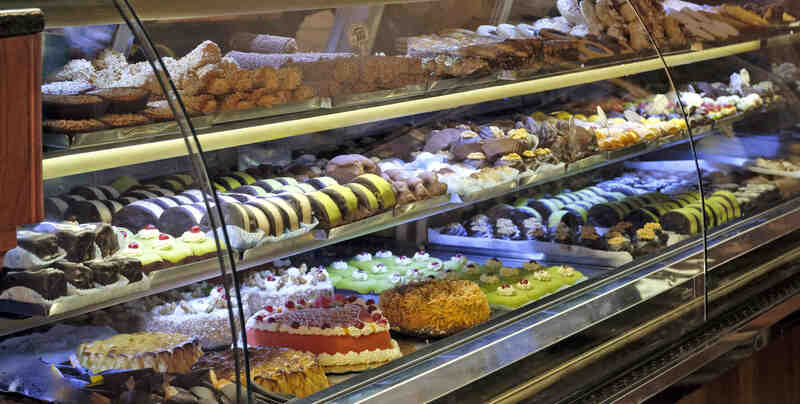 All this can be found in the Barini pastry shop.